At Ray White North Ryde | Macquarie Park, we understand that property management is more than coordinating tenancies and rental payments – its about helping you create wealth and achieve your financial goals. Our zero tolerance to rent arrears means you can rest easy and reap the rewards of your investment. Through the Ray White Group, you also benefit from competitive loans and insurance. Maximising returns on your investment. We offer a fair price for a high level of service. Our aim is not only to meet your expectations but to exceed them. Optimal exposure. Ray White North Ryde | Macquarie Park has secured the top spots on www.domain.com.au for North Ryde and Ryde area and Exclusive showcase with www.realestate.com.au. To ensure that your investment in given the maximum exposure. Protecting your asset. We will take care of your investment property as if it were our own. We personally show potential tenants through properties- we never give out keys. We also conduct extensive identity, reference and Tenancy Data Base checks. We then discuss the details with you so that you make an informed choice about all prospective tenants. Keeping you informed. 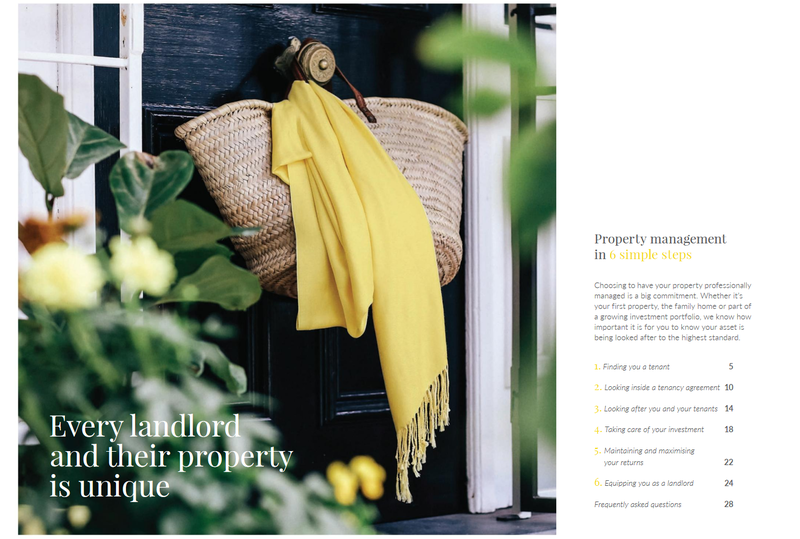 Through regular email contact and newsletters, we will keep you up to date with the continually changing property market and tenancy legislation (Residential Tenancies Act 2010). We do regular inspections and prepare detailed maintenance reports, including taking photographs of your property. Personalised service. We understand that as an investor its important you have a single point of contact with one property manager. This personalised service ensures communication runs smoothly. Repairs and maintenance. We efficiently and effectively take care of all repairs and maintenance for your property. Any issues arising during the tenancy are promptly addressed. Investor Portal & App- Allowing you access 24 hours a day, 7 days a week to your Investment details. Our portal allows you to reprint your statements, see accounts and your tenancy agreement and email your property manager at any time of the day or night from anywhere in the world. You can also access your comprehensive end of financial year statements, taking the hassle out of tax time. We continually update our systems to ensure that you are receiving the best the industry has to offer. Our property management team. Our team of experienced property managers is here to make sure that the management process runs smoothly for you and to keep you informed. Keeping up to date with all industry and legislative changes through daily and weekly updates, our staff also regularly attend internal and external training sessions. Our property managers and support staff have received many individual and industry awards. At Ray White North Ryde | Macquarie Park we know how to professionally manage your investment property. View our Management Listing Kit.